The Georgia Bulldogs needed a win. 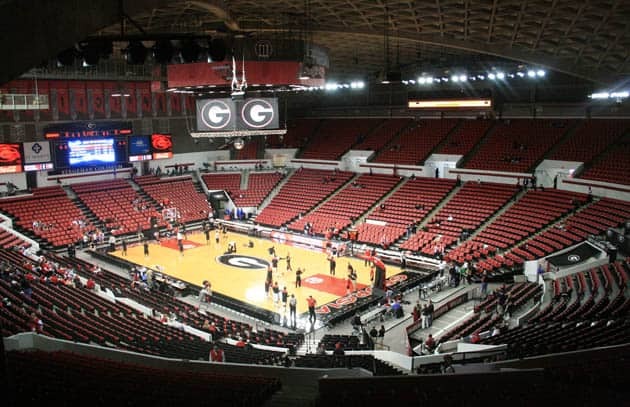 After losing 5 straight, coupled with the suspension of Billy Humphrey and Dennis Felton’s future at UGA, the Dawgs were at their lowest point all season. To make matters worse, freshman Chris Barnes was held out due to an eye injury. Senior Sundiata Gaines brushed all of that aside and led UGA to an 82-64 victory over South Carolina in Athens. 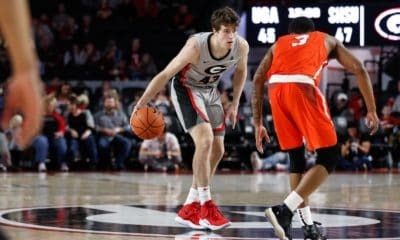 Gaines, who scored 32 points against Florida on Saturday, led the Dawgs with 27 points, 9 rebounds, 3 assists and 3 steals. Freshman Jeremy Price added 19 points and a game-high 12 rebounds. 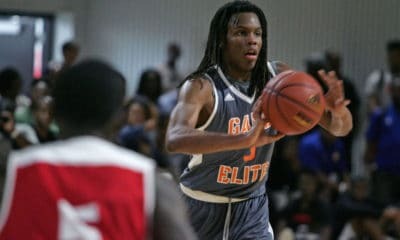 Terrance Woodbury scored 13 points and Dave Bliss added 12 points for the Bulldogs. 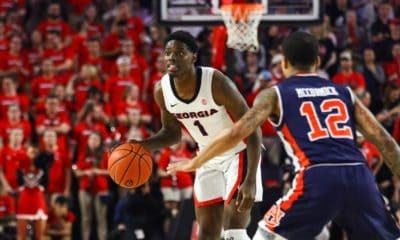 Georgia now faces a difficult stretch of games starting with Tennessee in Athens on Saturday. 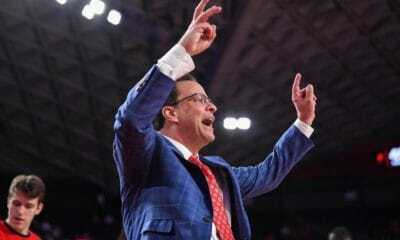 The Bulldogs then travel to Kentucky and Vanderbilt before hosting Florida.